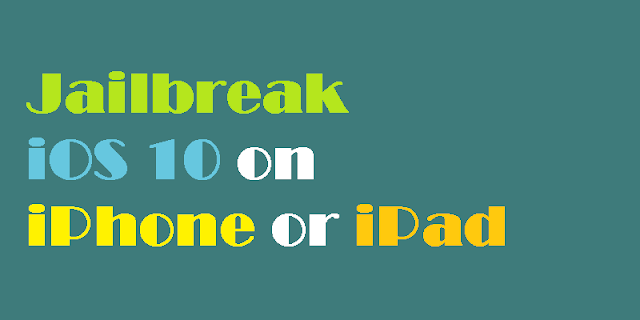 This article will guide you through the steps to jailbreak iOS 10.1 and 10.1.1 on your iPhone or iPad using Yalu Jailbreak. 1. 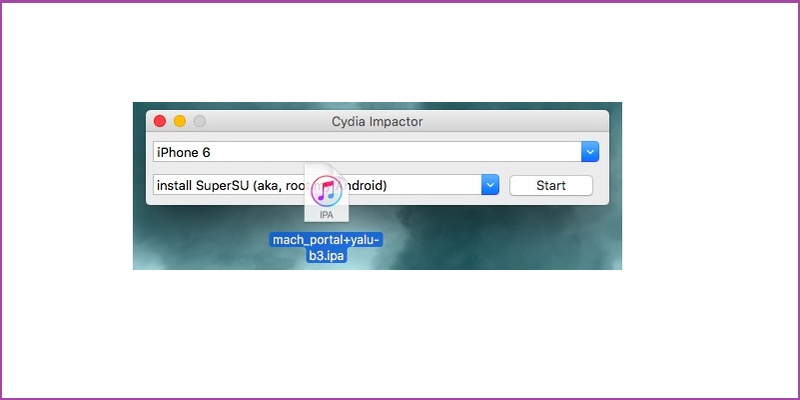 Download the latest version of Cydia Impactor from here and Yalu Jailbreak IPA from here. As of this writing, the jailbreak IPA file is named mach_portal_yalu-b3.ipa. 2. 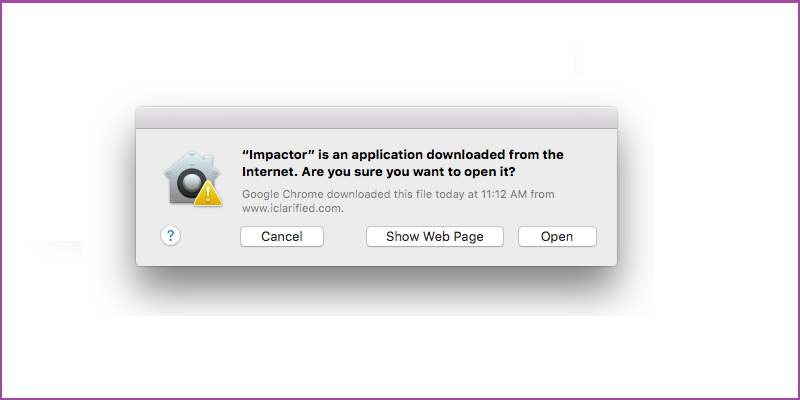 Double click to open the Cydia Impactor .dmg file. 3. Drag and drop it into the Applications folder and launch it. 4. You may get a popup message like below. Choose “Open”. 5. Next, connect your iPhone or iPad to the computer via USB. 6. 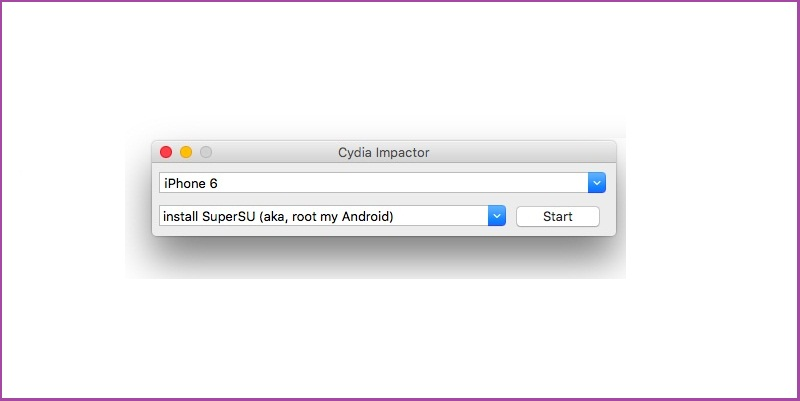 If Cydia Impactor recognizes your device, it will appear in the drop down list as shown below. 7. Drag and drop the Yalu IPA file onto Cydia Impactor. 8. You will be asked to enter your Apple ID and password. This information will be sent to Apple only and is used to sign the IPA file. 9. Once the app is installed on your device, you should see its icon on the Home screen labelled “mach_portal”. 10. To launch the app, you must first trust the developer profile. To do so, go to Settings -> General -> Profiles & Device Management and tap on the profile that has your email address. 11. Click the “Trust” button and confirm it. 12. 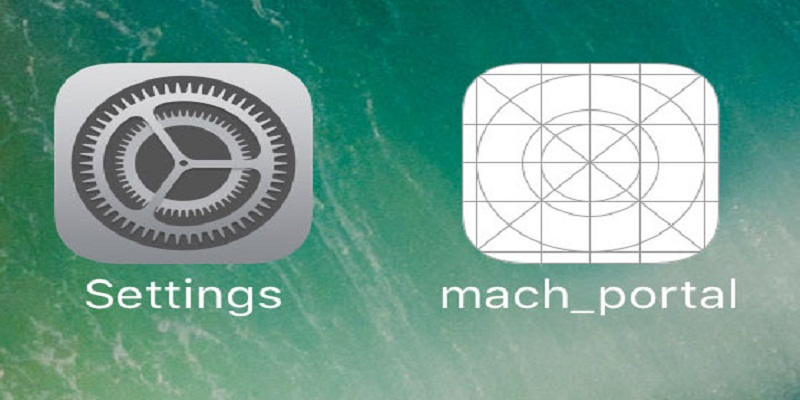 Go back to the Home screen and launch the “mach_portal” app. 13. A white screen will be displayed for 15-20 seconds. This means that the jailbreak process has started. Do not do anything until the process is completed. 14. Once the jailbreak completes successfully, your device will reboot automatically and Cydia should appear on the Home screen. Jailbroken, now i can install my favorite apps for free.